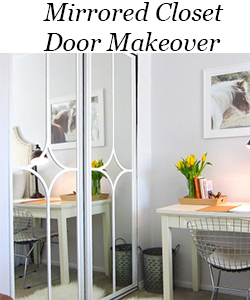 You guys probably know by now I’m an advocate of decorating on a budget. If I can find a way to do it for less, I will. 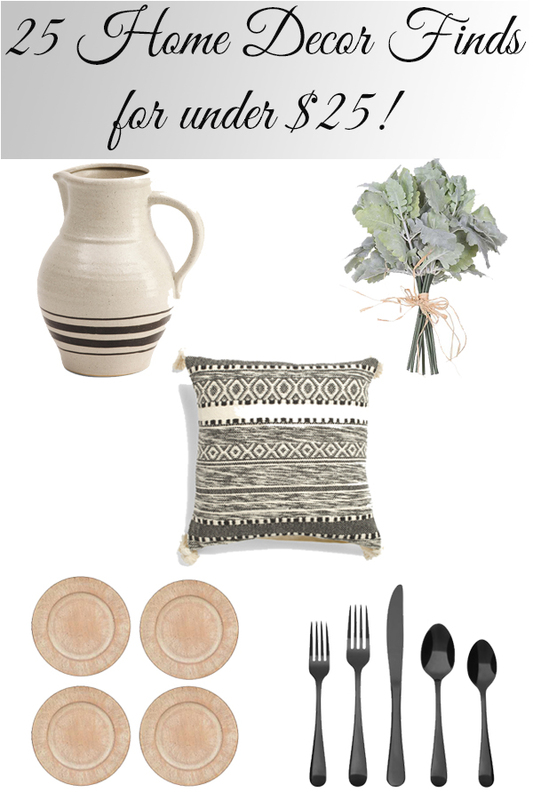 Today I’m sharing a bunch of beautiful home decor finds for under $25*! 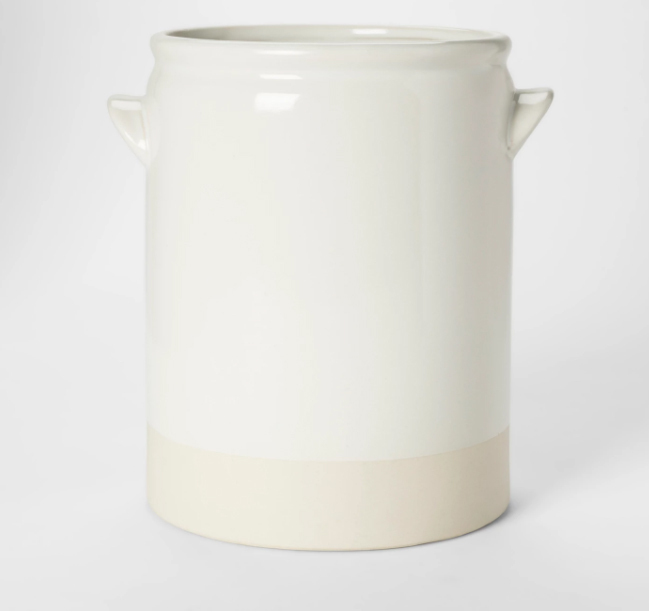 This decorative vase is beautiful on its own but imagine it filled with fresh flowers or eucalyptus. 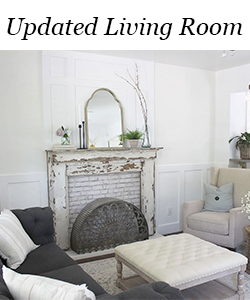 I have similar vases to this and they’re even prettier in person. 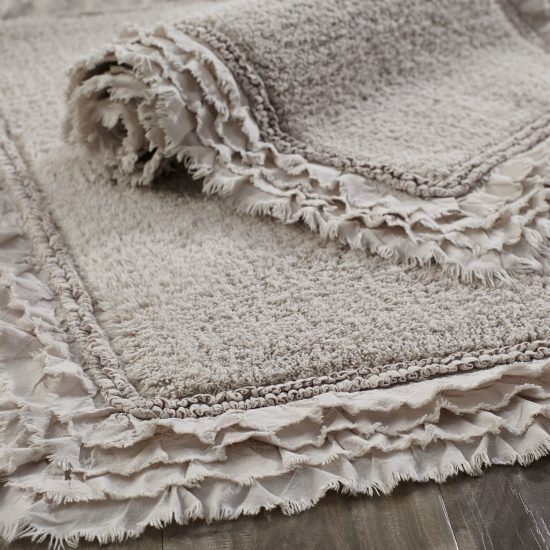 This bath mat comes in four colors and is normally $29 but it’s on sale as I’m writing this for under $25. 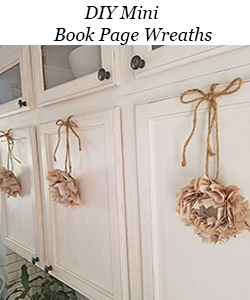 You get all 3 of these vintage style planters for under $25. 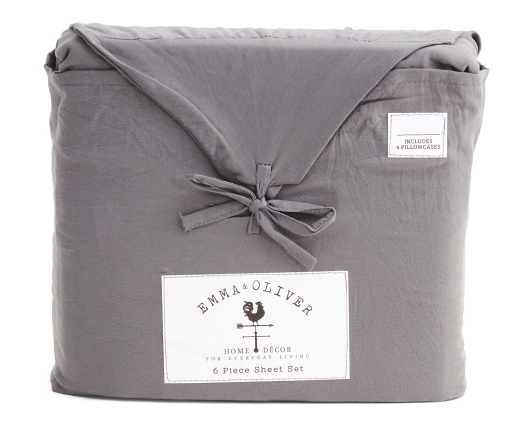 Sheets can be outrageously expensive, but that doesn’t always mean quality! 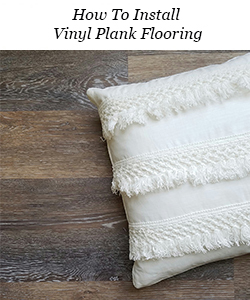 I haven’t tried this brand myself but the material looks beautiful. 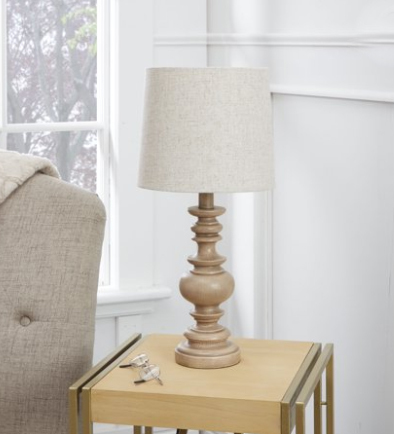 You even get the light bulb with this pretty lamp for under $25! 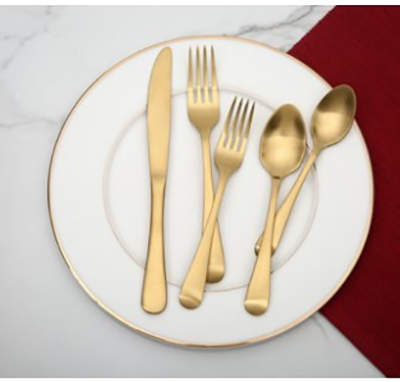 Can you believe you can get a 20 piece flatware set for under $25! This set also comes in rose gold or black! If it has ruffles, I love it. 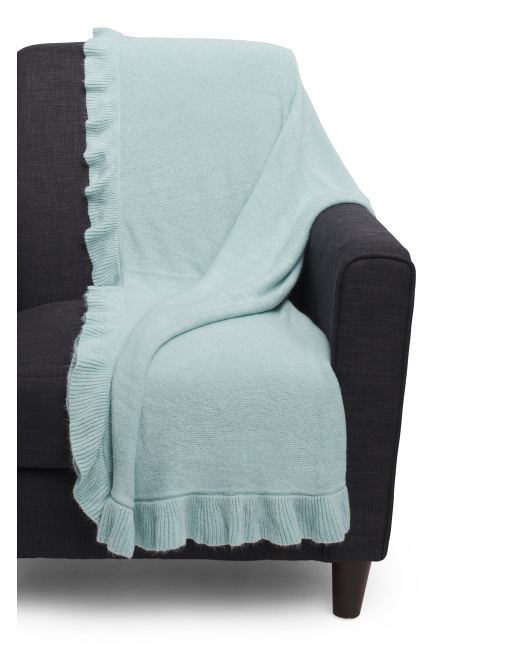 This pretty blanket is no exception. 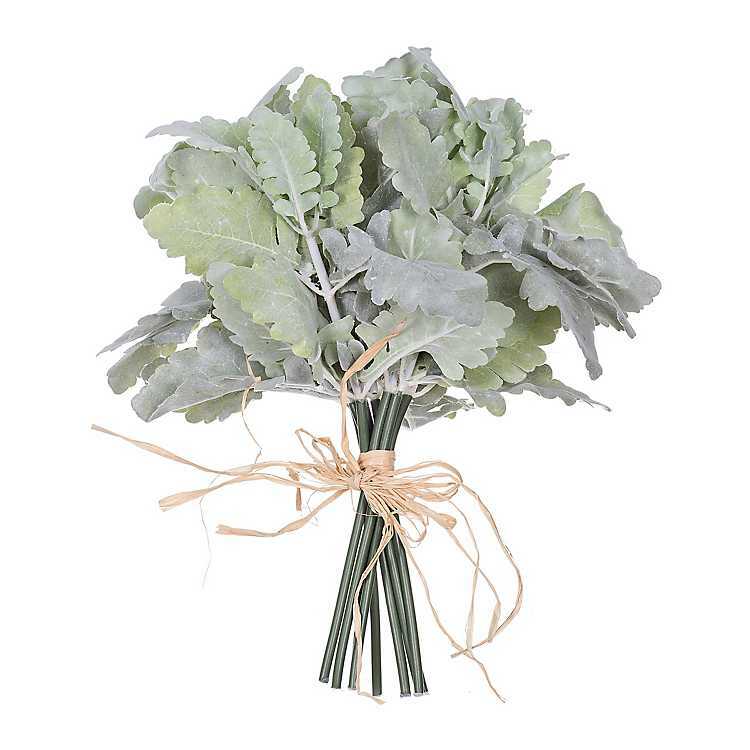 This faux greenery really looks like the real thing! 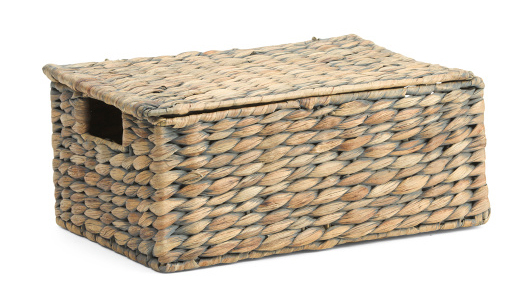 I’ve been shopping around for storage baskets lately and they can be really expensive. Not this one, though! 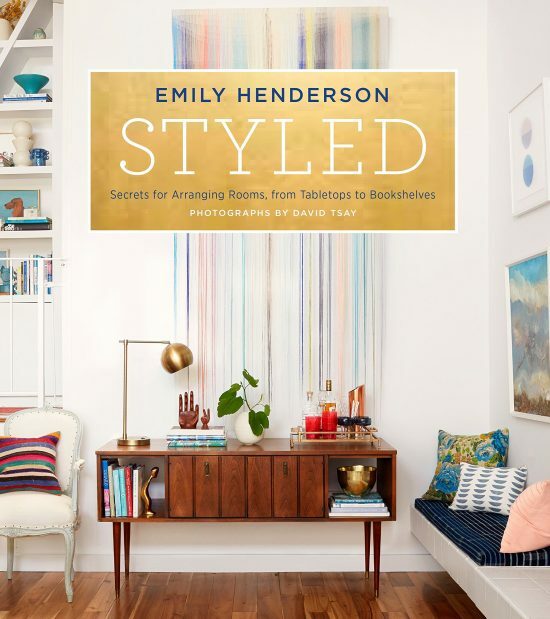 This is a beautiful coffee table book with its gold tones, one of my favorites. 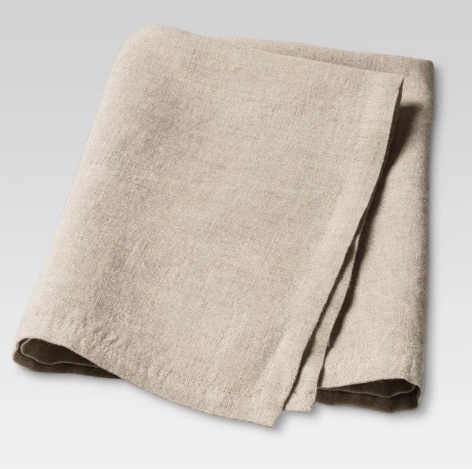 These linen napkins are a great deal, you could even get these beautiful napkin rings with it and still stay under budget! 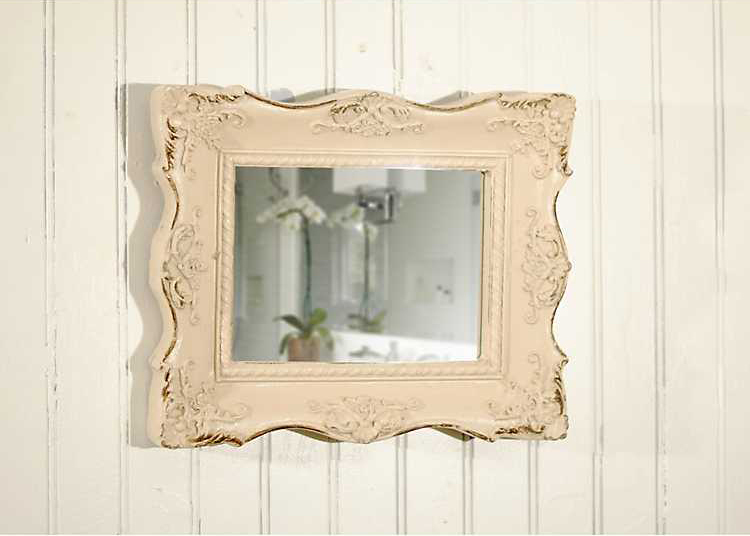 This small mirror would be perfect in a gallery wall collage. 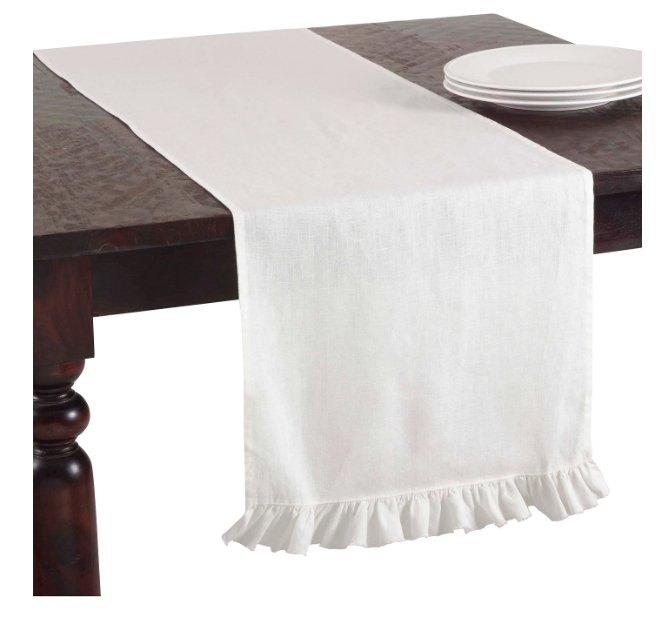 Table runner with ruffles, enough said. 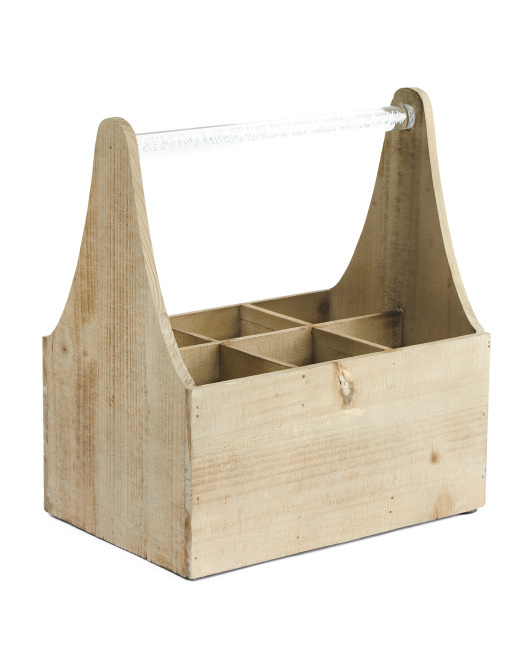 This caddy is designed to be a wine holder, but you could style this so many different ways. I put mason jars in mine and fill it with seasonal flowers. 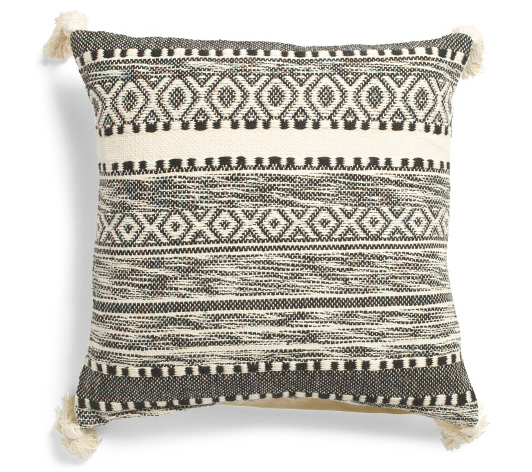 This pillow is very Joanna Gaines. 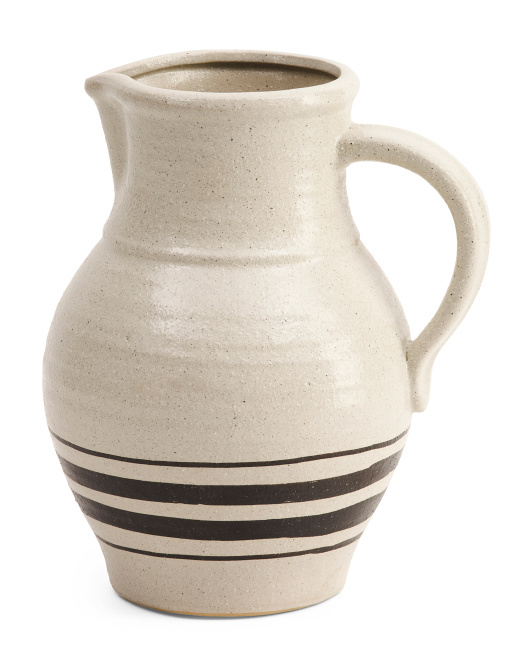 This pitcher is absolutely gorgeous! 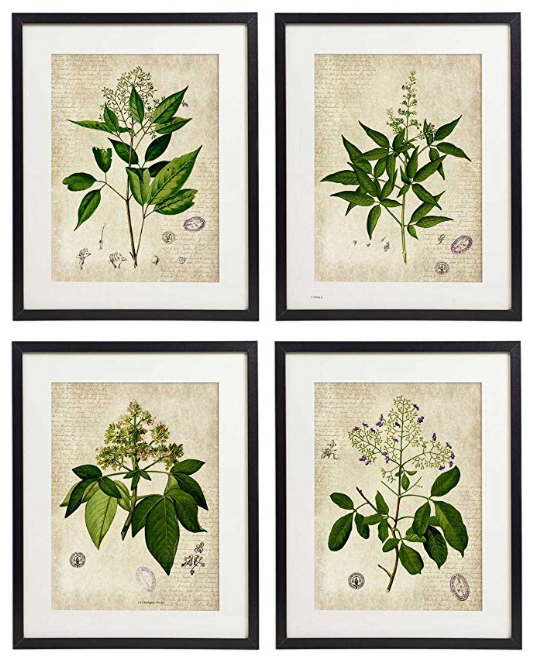 You get all four of these botanical prints for under $25, frames not included. 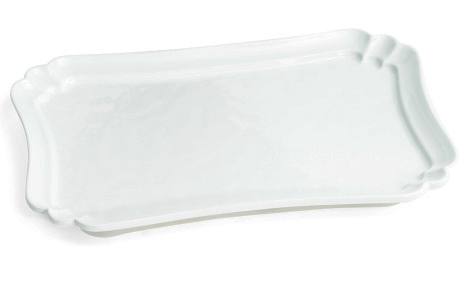 Something I’m in need of is a pretty platter for holiday meals, this one might just be it. 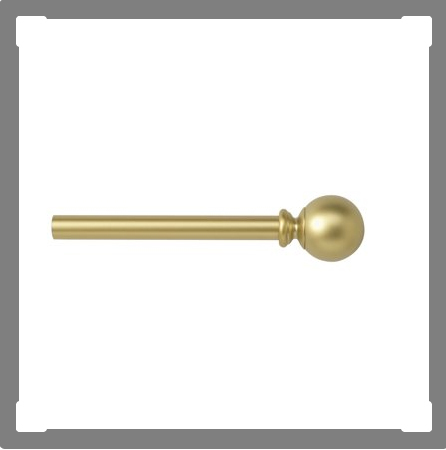 Gold curtain rods alone will change the whole look of your room, these are a steal! 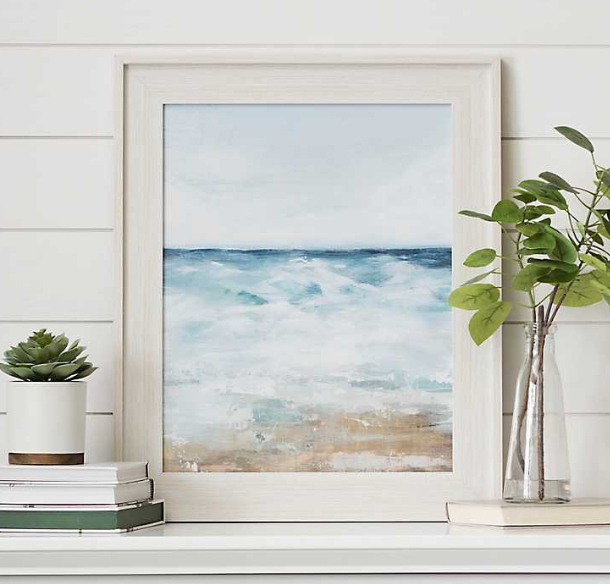 This coastal waves framed print is usually $29.99 but is on sale right now! 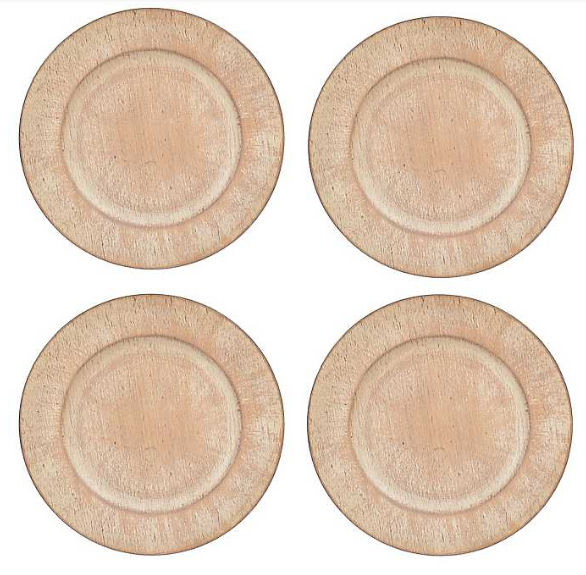 These teak wood chargers are actually $2 over the $25 limit but they’re so gorgeous I had to include them. 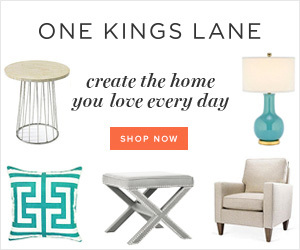 Kirklands always has coupons available so that would bring it under the budget. 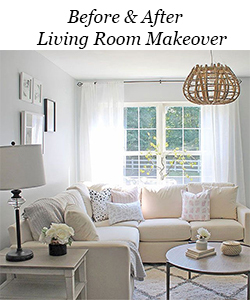 Black accents add a bit of elegance and contrast to a room. 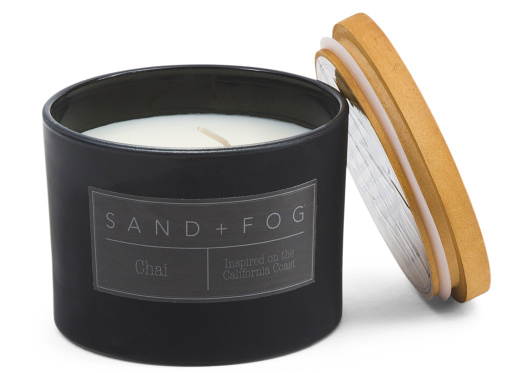 Start small with this pretty jar candle. 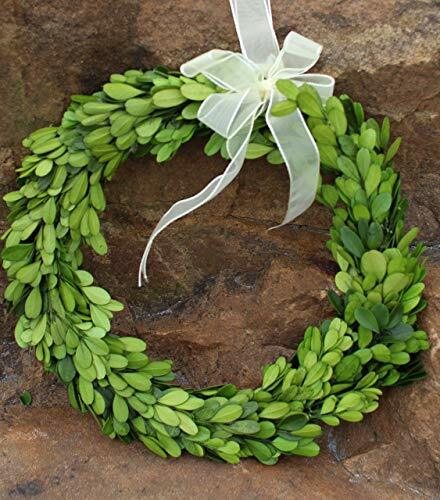 I have 3 of these preserved boxwood wreaths, they’ve been hanging on the mirrors in my family room for years. They still look as good as the day I bought them. 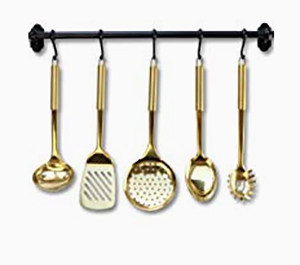 If you’re loving the gold home decor trends, you’ll love this set of kitchen utensils. 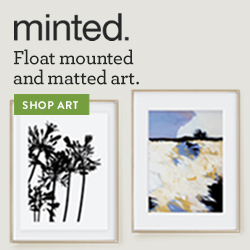 These would be beautiful hanging over the stove. 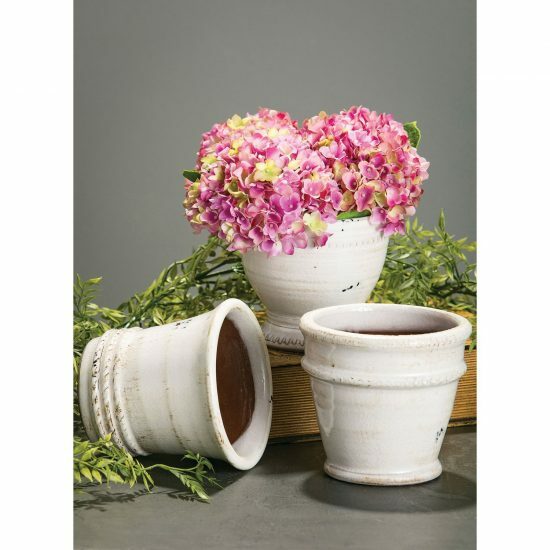 I’m already dreaming of spring planting, and this set of garden buckets would be so pretty on the porch. 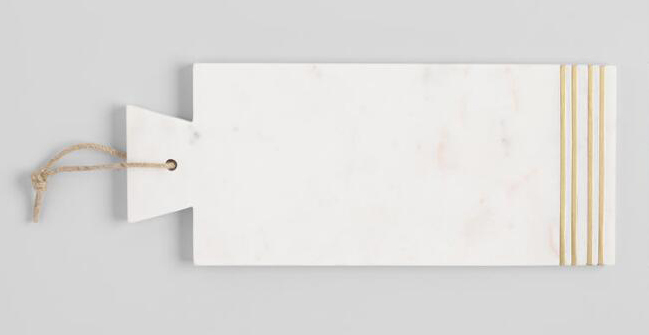 A marble cutting board with brass inlay for under $25!